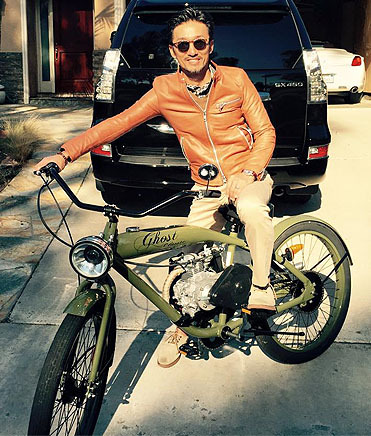 Phantom Bikes is not just another beach cruiser with a motor attached; it's a work of beauty modeled after the classic design aesthetic of the 1930's. 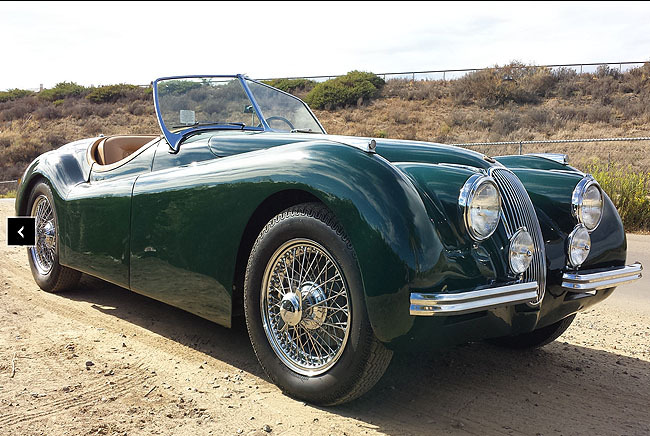 When owner John Allen King set out to “build a better bike” he brought class to an industry more closely associated with a lawn mower than a vintage Jaguar. 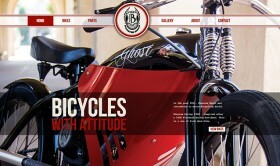 It’s not hard to see why Phantom Bikes grew in popularity enough to need a website that reflected their unique brand. We wanted to translate that design passion to the website. In our first design sets we pushed the vintage elements hard, using delicate line work, classic iconography, script typography, and a dash of sepia. 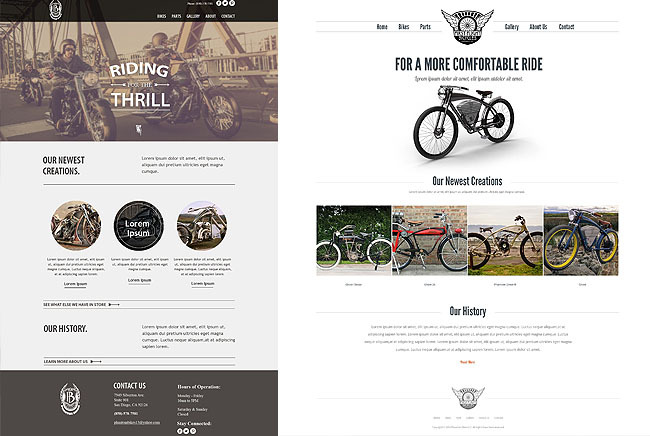 Finally though, we needed to design a website showing that Phantom Bikes out classes other competitors with daring engines, components and technology. 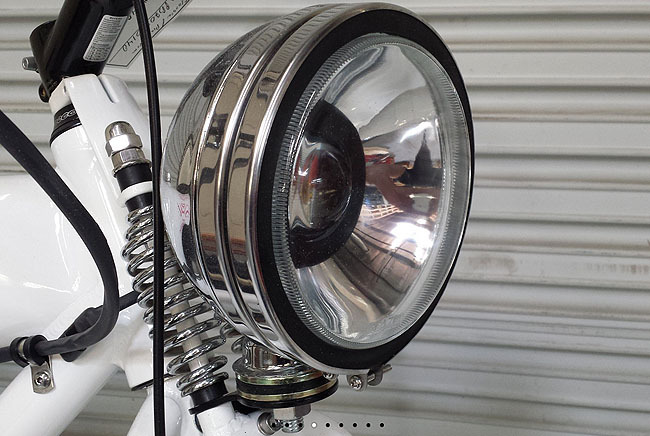 Pulling in some powerhouse red with bold headers on a more modern framework did the trick. 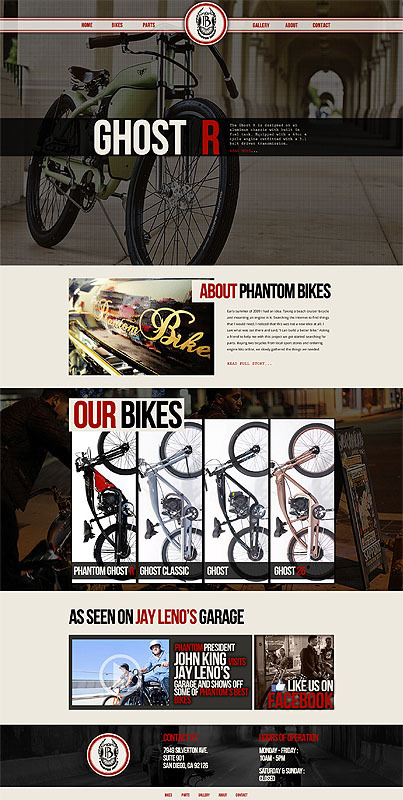 As designers, we loved working on this website and some of us couldn’t resist getting our own Phantom.